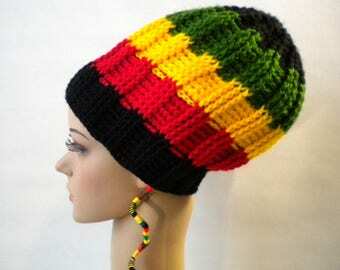 Rasta hats & dreadlock beanies, ethnic accessories. 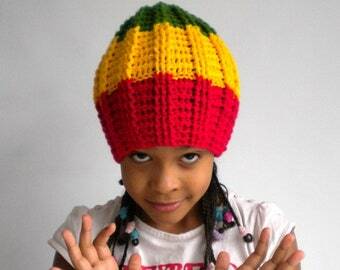 Announcement Rasta hats & dreadlock beanies! Tribal, ethnic, cultural and bohemian accessories. 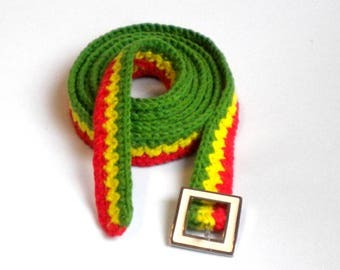 Handmade rasta clothing, made with love. 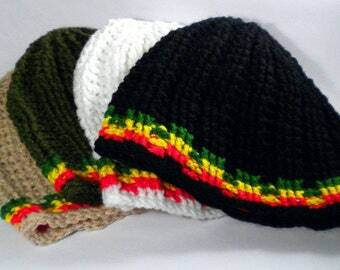 Rasta hats & dreadlock beanies! Tribal, ethnic, cultural and bohemian accessories. Handmade rasta clothing, made with love. The hat is beautiful and true Estonian colors! 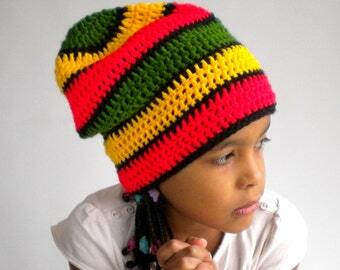 This is a very fine handmade Rasta newsboy hat. 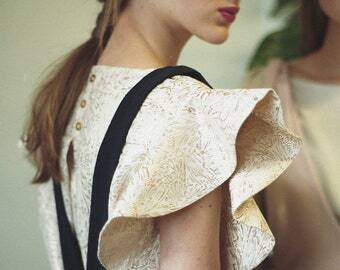 Expertly stitched, with attention to detail. Maali was out of stock on the advertised button, and gave me two alternate choices, both nice. She also asked me to send her my head measurement to ensure a really great fit! I'm extremely satisfied with this craft purchase, and highly recommend MultiKultiCrafts! Well done! Big dreadlock hat in progress. Having a chillout time with my hook on the coastal meadow. MultiKultiCrafts selling at Sunday Reggae Chill-Out beach party. Everyting irie mi seh! Life is Love. I love crafts. Creating this Etsy shop was a natural step after realizing that a day without crafts or crocheting wasn't possible. Every day I work on keeping good quality and making my products better. I am doing everything by myself: designing, making the items, packaging, shipping etc. My little daughter helps me out sometimes as a model. I see beauty in every culture I encounter but I really love Rasta, reggae, African rooted culture and music. This is what my shop is about, really. To bring you the same lovely vibes with my handicrafts. I wish I had all the time in the world to catch up with those million ideas flying around in my head. So - if you wish to have something you don't right now see in my shop - please ask me. I am sure there is a way to do it for you. I love new challenges! 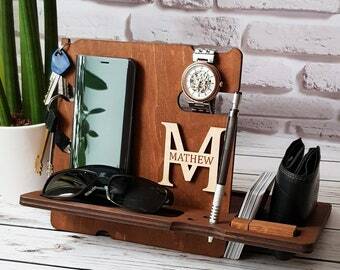 Up-cycling and re-using things that surround us is very important to me. That is one of the reasons, why I always try to pack all my crafts into recycled packages when sending them. It will help both you and me keep the environment cleaner. I also re-use many things to make new stuff. 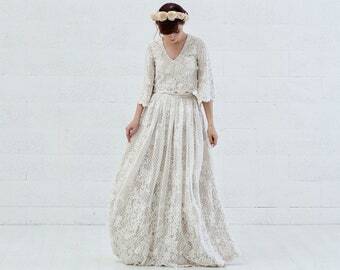 Like that it will hold up all the good energy from the previous life and I can load it up with my own joy, to bring you pleasure and fun when wearing and using it. If you like my shop and products, please leave a comment or mark an item as your favorite when stopping by. I love to receive emotional feedback to what I do. It will also help both buyers and sellers to make shopping easier and more fun for you! 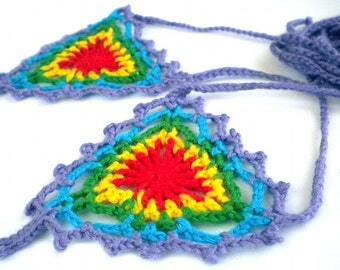 Also, check out my crochet boards and Rasta Run Di World board on Pinterest, featuring all kinds of Rasta gems. I have loved crafts since I can remember and making something with my hands brings me peace and joy each and every day. 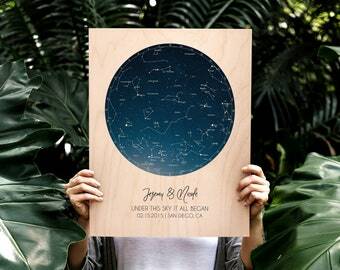 I want to share that joy and love with you, that is the reason why I created my shop. 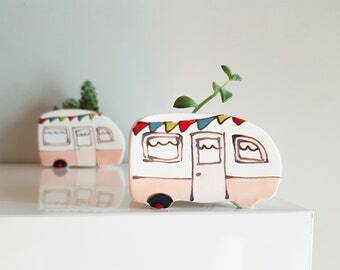 All my crafts are made with love. Welcome to my shop. MultiKulti Crafts is about creating lovely crafts and finding beauty in different cultures and lifestyles to do so. Please feel free to ask me any questions about my handmade products. If you're not sure about the fit, do ask prior to purchase. I believe in communication. If by any chance you are not satisfied with your purchase, please contact me privately within 14 days after receiving your item and let me know why, before leaving your public feedback review. I always do my best to make my buyers happy. My prime interest is that you receive your item(s). I cannot be responsible for any loss of package, because I can't control that process. Therefore I don't give refunds on lost packages. Refund for the lost item is to be asked from the LOCAL POST OFFICE then. In some cases I might be able to send you a replacement. Don't ask for a refund if the package has not reached you for specific date. I cannot be responsible for the post service and customs delaying the item. If you need your item for specific date, please let me know BEFORE you order and I will see if that is even possible. Don't ask for a refund when the package was delivered but you WERE NOT THERE to pick it up and then the package was returned to sender. The buyer is responsible for tracking the package and picking it up when the delivery is attempted. Please contact me for exchange or refund during 14 days after receiving your package. I will accept a refund or exchange requests sent only within 14 days after your package has delivered to you. Refund is given when the item is returned to me and it is IN MY HANDS, not before. Refund = the cost of the returned item. Shipping or customs costs are not included in the refund. Please note that the customer is responsible for all postage and possible customs costs incurred when returning items. All items must be returned in the same condition that they were received. Returning used or worn non-faulty items is not acceptable. Contact and notify me within 14 days after receiving your order, about your wish to return the item and return the item within 21 days. Also please notify me when you have shipped the returned item and give me the tracking number, so I would know when to expect to receive it. I accept payments via Paypal and Direct Etsy Checkout. For the items ready to ship the shipping is within 1-3 workdays after full payment has been received. For custom orders we will agree the time of shipping via Etsy conversation. Sometimes it takes little bit longer to fulfill the order, it depends on your wish and modifications. I start making the custom order after full payment. My craft studio is located in Tallinn, Estonia. I ship standard registered mail of Estonia. Buyer will get a tracking number with shipping notice via Etsy. The Buyer is responsible for tracking their purchase once shipped. - Packages shipped to Europe normally take 3-9 working days. There are exceptions to that depending on the season or holidays. - Shipping to the USA can cause some delays due to American customs legislation. Packages normally take around 2-3 weeks to arrive, but sometimes they can be delayed longer and I cannot do anything about it. You, however, can try to call your local post office to ask if they can make the delivery faster. Please note that very close to holiday seasons, shipment can be very unpredictable. I try to reuse packages and use paper leftovers when packing my items to keep the environment cleaner and reduce my ecological footprint. I pack each item carefully to avoid any damages during transport. In case you need gift box or special wrapping, please let me know by Etsy conversation option. I do welcome custom orders, so please feel free to ask for any information or any designs you might think of. Custom order has to be fully (100%) paid before I start making the item. Custom orders are not refundable. I will estimate shipment cost for you prior to custom order and answer any other questions you might have. I believe in communication and excellent customer service and will do my best to make your experience a pleasant one. Price and policies are subject to change. I do not gather any information about customers outside Etsy.